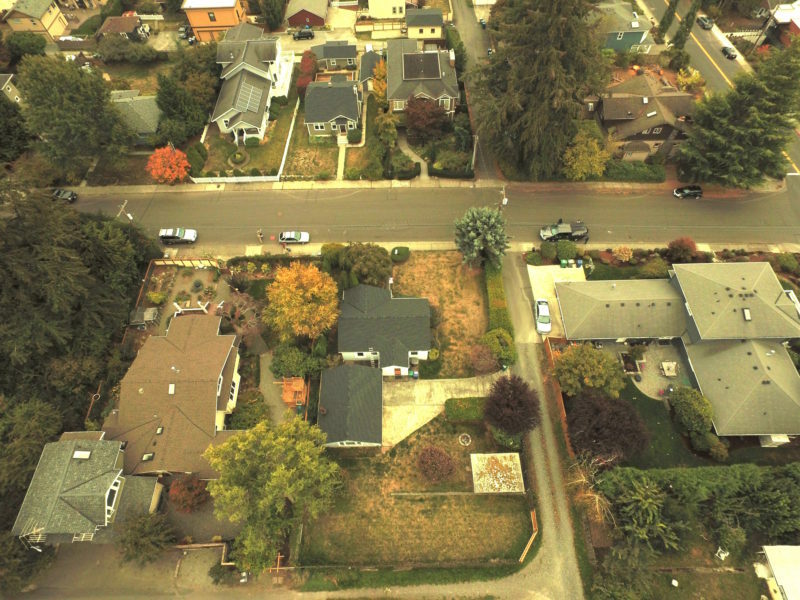 The 9,000 square foot lot is zoned RS 6.3 (low density residential). The typical minimum lot size in this zone is 6,300 sq ft. In addition to being a large lot, this parcel has access to a side alley and a rear alley, which provides very good privacy and flexibility for design of the home, garage and grounds. 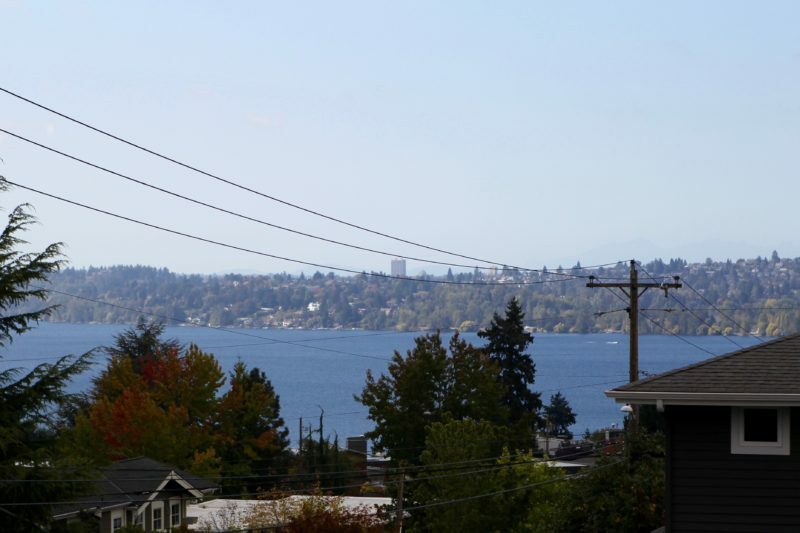 The site is located such that the homes beyond to the south and west are generally down slope, thus providing for multiple view corridors to Lake Washington, Downtown Bellevue and Seattle, the Olympic Mountains and Mt. Rainier. This property is located in the desirable “East of Market” neighborhood. The walkability score for this site is 75 (“Very Walkable”). The Downtown Kirkland area offers upscale grocers, dining, retail and a diverse nightlife – all located on the waterfront of Lake Washington. The property boasts excellent proximity to the region’s largest employers of Microsoft and Google not to mention the entire Eastside tech sector. 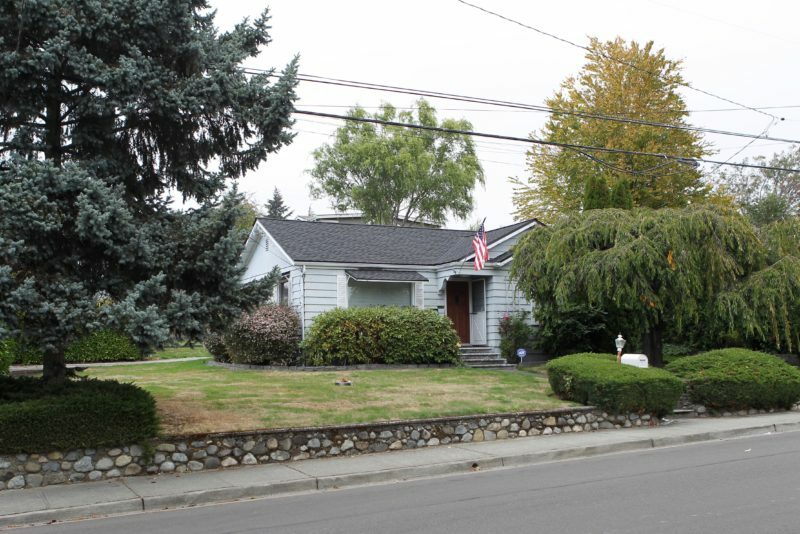 Additionally, the property is located in the award winning Lake Washington School District. For more information or to view the listing contact Frank Anderson at 425-531-1667 or Dave Grimes at 425-444-9488.